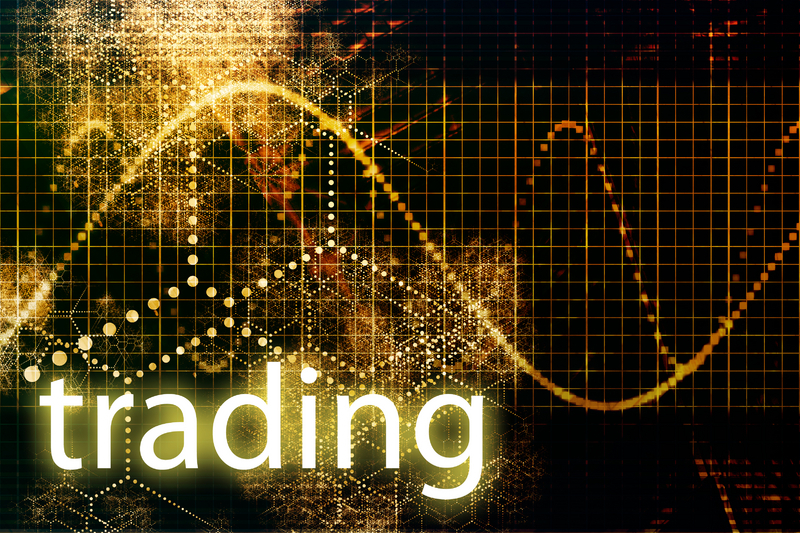 A successful trade depends on how a trader sets up his trading system with most relevant tools and softwares on his screen for trade analysis. Long term investor will analyse in details the fundamentals of the company on his trading platform while short term trader will monitor the daily price movements along with several market and price data points before executing a trade. Various softwares in the market provide ample indicators for analysis but the key to success is choosing the right indicators. This entry was posted in Home, Product Beat and tagged Analytics, Charts, Derivative, Futures and Options, Heckyl, Heckyl FIND, ICICI Bank, Open Interest, Square Off, Trading, trading platform, trading software.